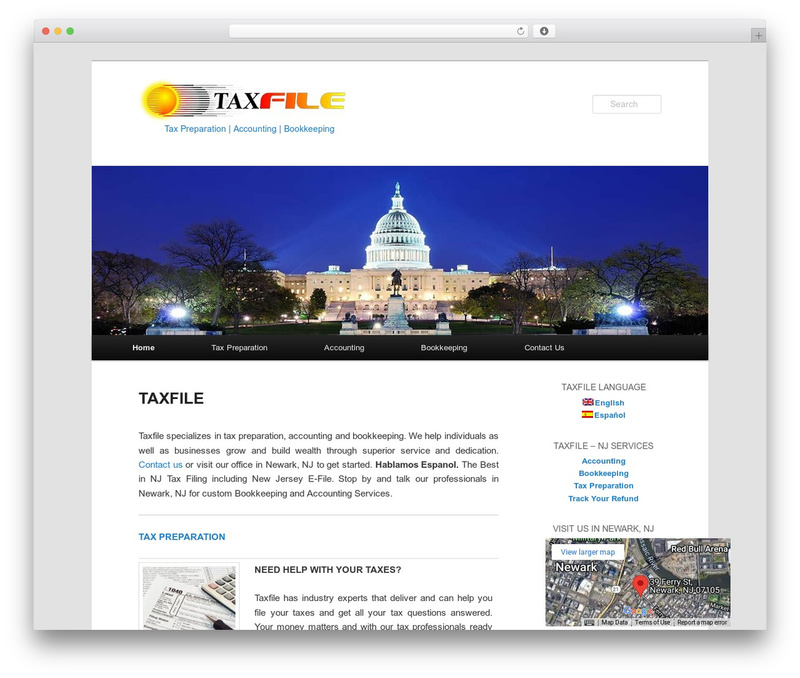 NJ Tax Filing - Taxfile specializes in NJ E-File for Taxes, Bookkeeping, Accounting Services, and more. Located in Newark NJ. Hablamos Espanol.